Train up mature local leaders in your church or ministry who are able to train others. Equip your ministry leaders with simple, progressive tools which promote growth and maturity. 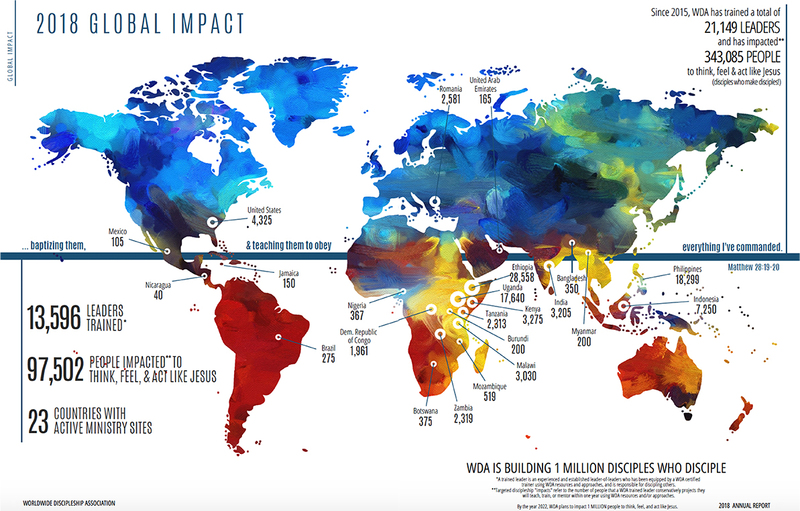 Consult with WDA to design and build a culture of discipleship in your church or ministry. Is Your Church a Disciple Building Church?